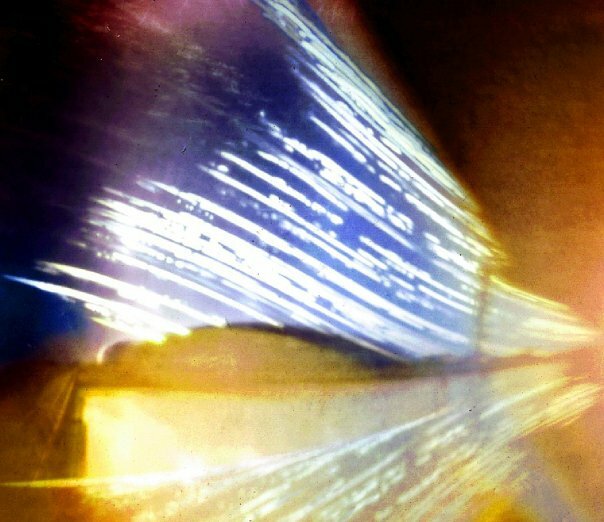 I have been chatting quite a bit over the last few months to James Holcombe from no.w.here an arts organisation that specialises in experimental projects using 16mm and 8mm film. 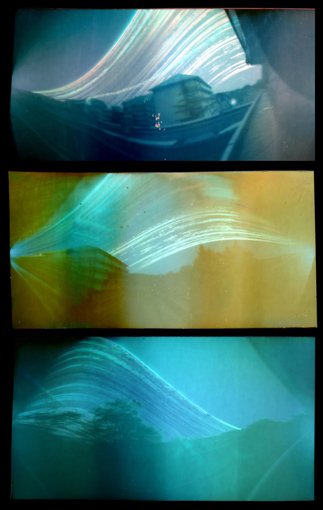 We are hoping to set up an event/project here in Knoydart for the local community and visiting artists and he mentioned these Solargraphy photographs in relation to this film. 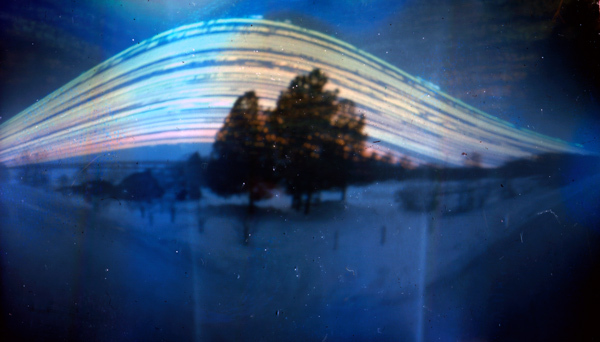 Solargraphs are taken using a pinhole camera fixed in position with a six month or even year long exposure so they chart the changing position of the sun. 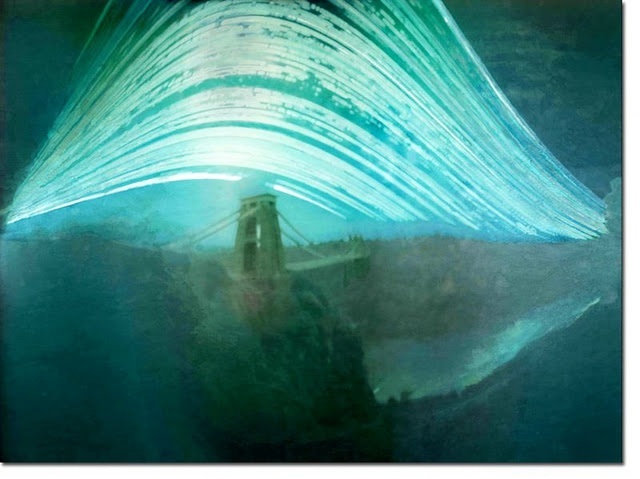 They are quite amazing as documents of where science and art meet and it is not that hard to make your own! 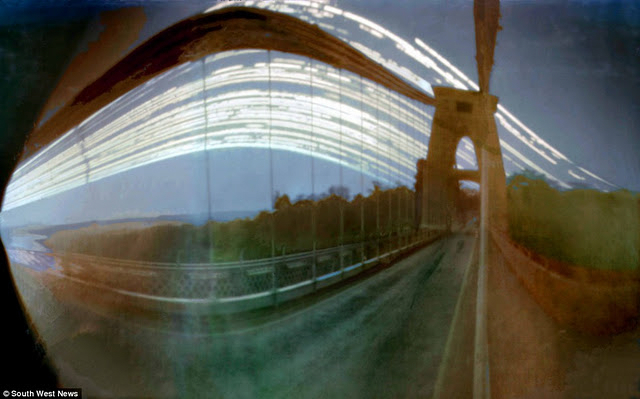 Click here to see more Solagraphs from all over the world. 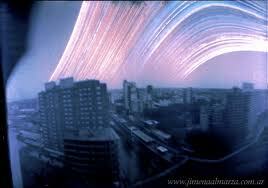 You can also google image ‘solargraphy’.